Video Games are a unique media that are enjoyed by people, both young and old worldwide. Adults, teens, and kids all play games to escape to a fantasy world, educate themselves, get up and dance or just socialize with friends. My aim in creating Games News Network is to build a place where I could show others all the great games, media and news that come out of the industry. It's all about giving back to an industry that has given gamers so much. So this happened over the weekend. 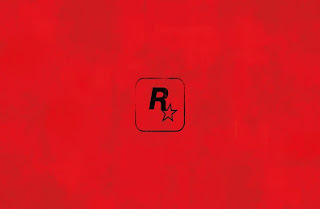 Rockstar Games dropped an updated logo which looks all too similar to one of there most loved franchises, Red Dead. 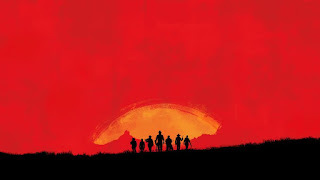 Their most recently entry, Red Dead Redemption has received such acclaim that fans have been asking for a new game in the series. Is this a sign from Rockstar saying that a new game is imminent. What's made this a bit more exciting and basically points to exactly that is the new image they dropped earlier this morning. Now if that doesn't scream new Red Dead game I don't know what will. As you can see in the image we have seven silhouettes. 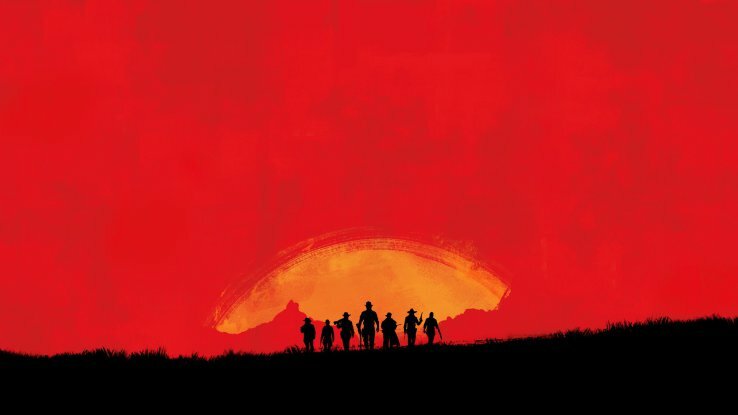 Is Rockstar trying to do the Magnificent Seven? Hmm. All we can do now is wait for Rockstar to raise the curtains on whatever they have planned. Kingdom Hearts III Has Gone GOLD!!! Kingdom Hearts III has gone GOLD. To say that sounds like something so long in the making; to be able to finally say it feels surreal. We have just a little over two months to catch up on the previous games (should you so choose) but I know I'll be doing that. I can't believe it's finally about to happen. I'll get to continue and finish Sora's journey I began so long ago (T.T). I want to start a weekly series of discussion post where a topic is picked and we have an open discussion of our thoughts and opinions. I have a few topics in mind but I open the floor to suggestions. In the video game industry, today's games usually have several modes unique to them. Two of those modes, single-player and multiplayer have become a norm for most game. Single-player is all about experiencing the story behind the game, watching beautifully rendered cut scenes and getting to know the main character(s). Multiplayer on the other hand is all about interacting with multiply players across the world while adhering to the game world and mechanics. 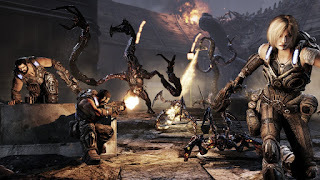 There are a variety of different multiplayer game types, players may individually compete against two or more human contestants, work cooperatively to achieve a goal, or engage in a game type that incorporates any combination mentioned above. The more I see of this game the more I can't get my hands on it. We've know for a long time that Big Hero 6 was going to be one of the new worlds in Kingdom Hearts III but this is our first time seeing so much of how our hero's; Sora, Donald and Goofy, interact with this world. Kingdom Hearts III is set to be released next year on January 25th.